ADVENT 8050 Battery, ADVENT 8050 Laptop Batteries for your laptop computer with warrantable in Australia. 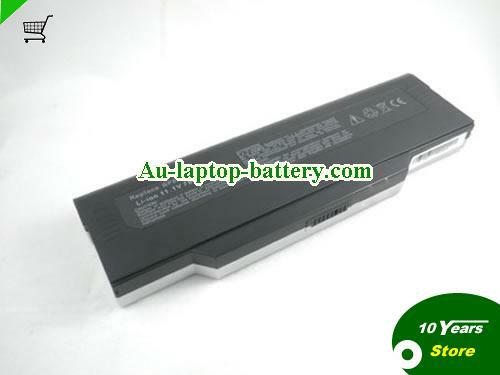 Low price 8050 ADVENT Laptop Batteries are 1 Year Warranty and 30 Days Money Back. 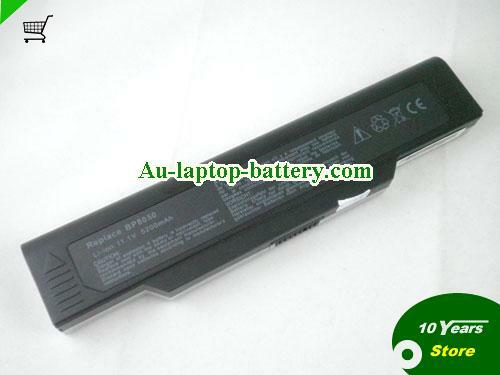 welcome buy ADVENT laptops batteries on our site. 2. 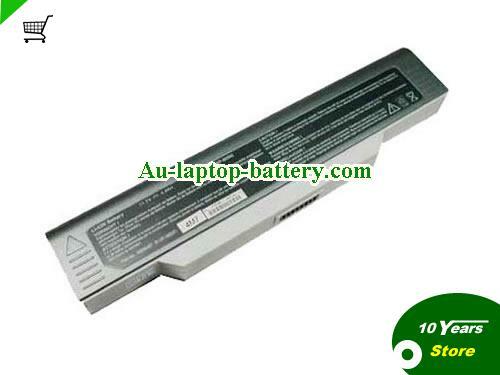 ADVENT 8050 Replacement Laptop Battery Li-ion 11.1V 4400mAh NMC80504400G6Coming soon! 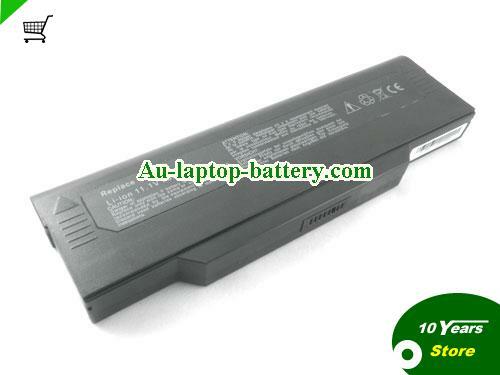 Buy high quality ADVENT 8050 notebook Battery to extend your laptop's battery life.